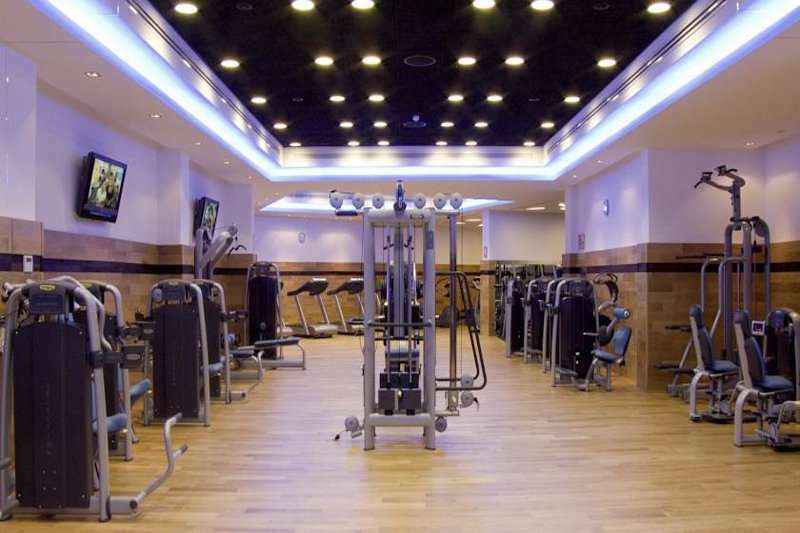 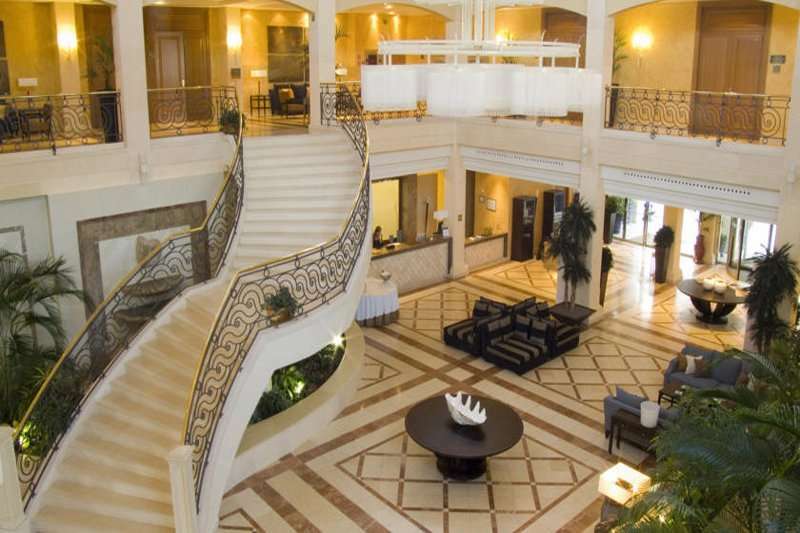 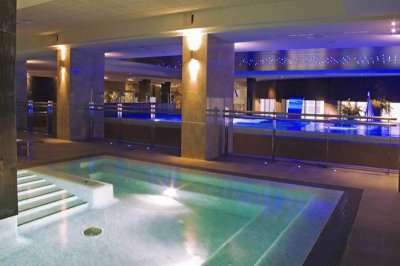 The luxurious 5* Hotel Envia Almeria Wellness & Golf is the most exclusive golf resort on the Almeria coast. 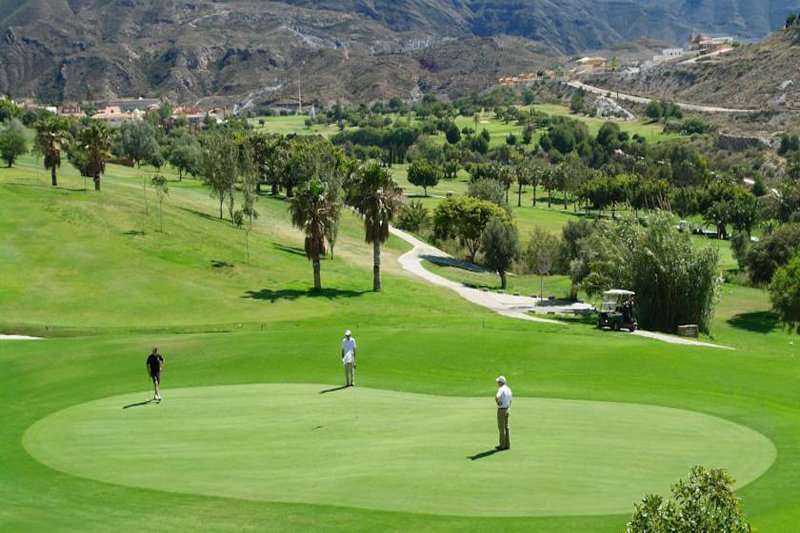 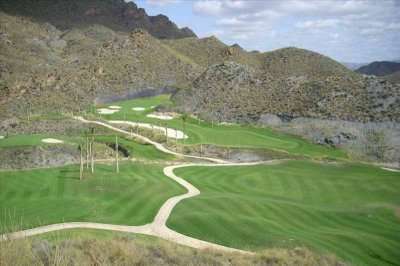 Located next to the stylish Envia Golf Course and a 15 minute drive from Almeria city. 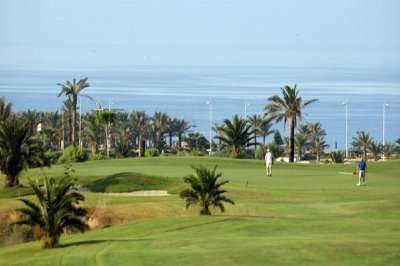 The beautiful resort boasts an onsite golf course, various swimming pools, a wellness area, a fitness centre and stunning views of the coast. 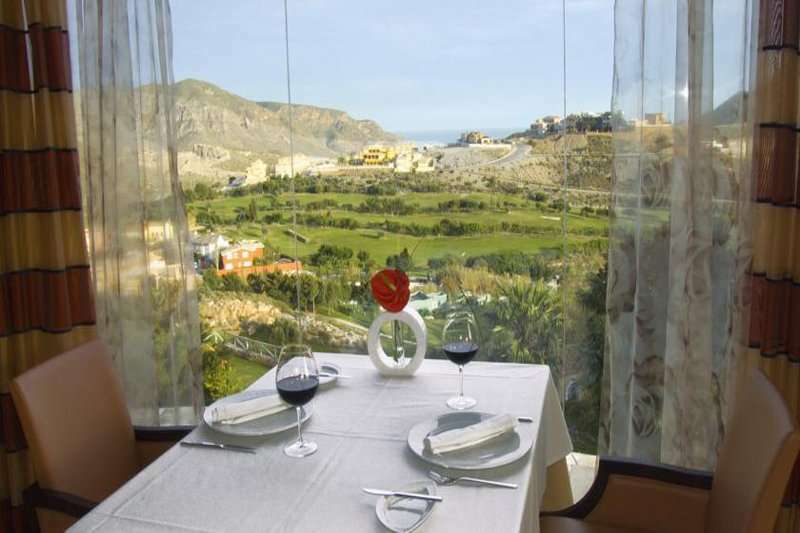 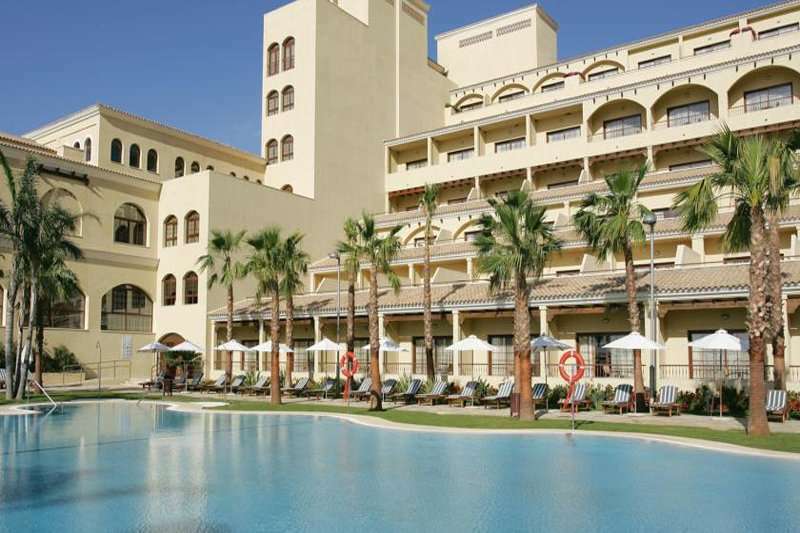 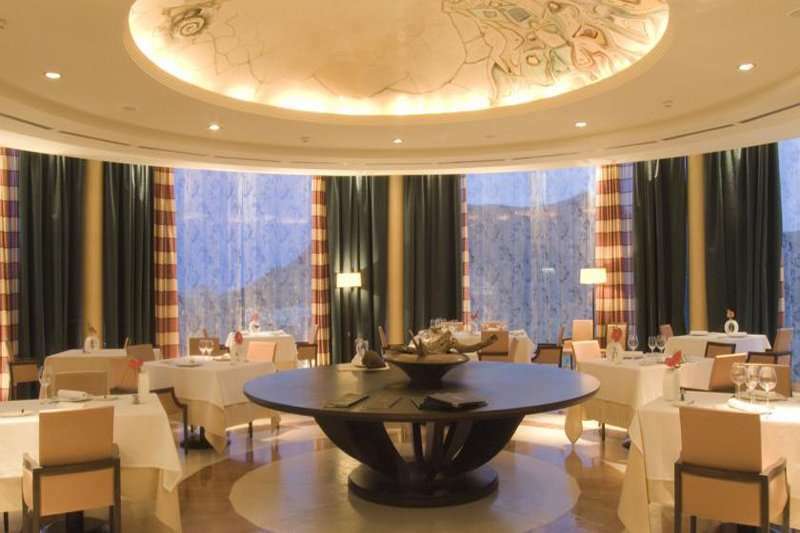 Featuring two delicious restaurants, the St Andrews Restaurant serving up an international buffet menu, and the El Mirador, an ala carte restaurant with a tasty Mediterranean menu. 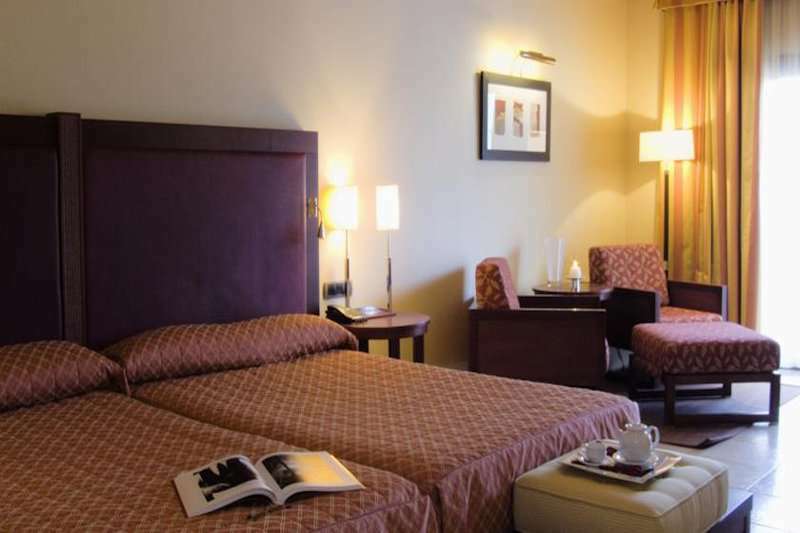 All of the modern air conditioned bedrooms have complimentary WIFI, satellite TVs and most have a balcony offering views of the surrounding landscape. 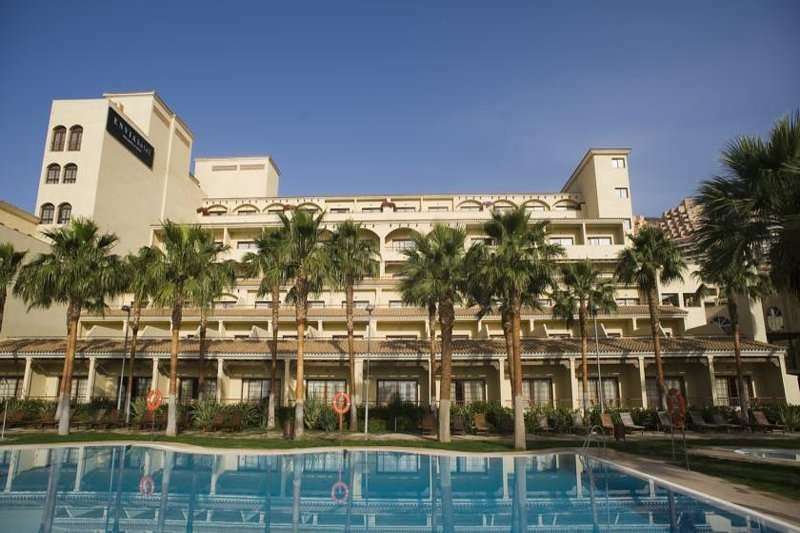 For a luxury golf escape on the Almeria coast, look no further than the Hotel Envia Wellness & Golf Hotel.